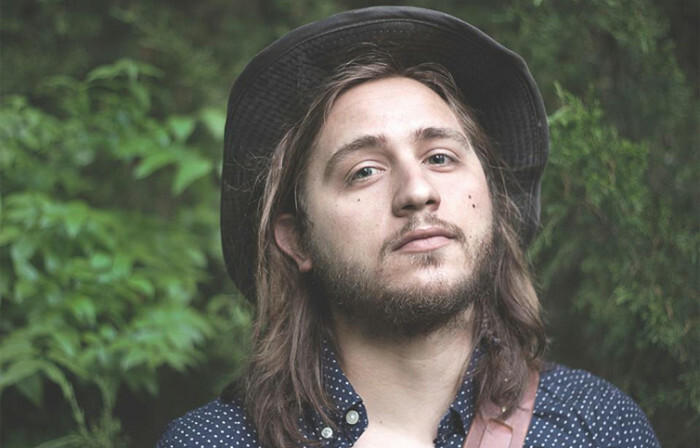 Kyler Daron is an independent, folk/rock artist based in Nashville, Tennessee. Originally hailing from Boise, Idaho, he quickly relocated to Nashville to study Music Business and Audio at Belmont University while also focusing on writing and performing. His first EP “Ellie” was released earlier this year, but Daron’s most recent EP “Whispers in the Woods,” mixed by Paul Moak of the Smoakstack, has gained the most traction. The EP contains six introspective songs featuring guitar, cello, and soulful vocals. Daron has competed in Belmont University’s famous Rock Showcase series, played several full band shows around town, and has received praise from producers, synch licensing companies, and fans alike.